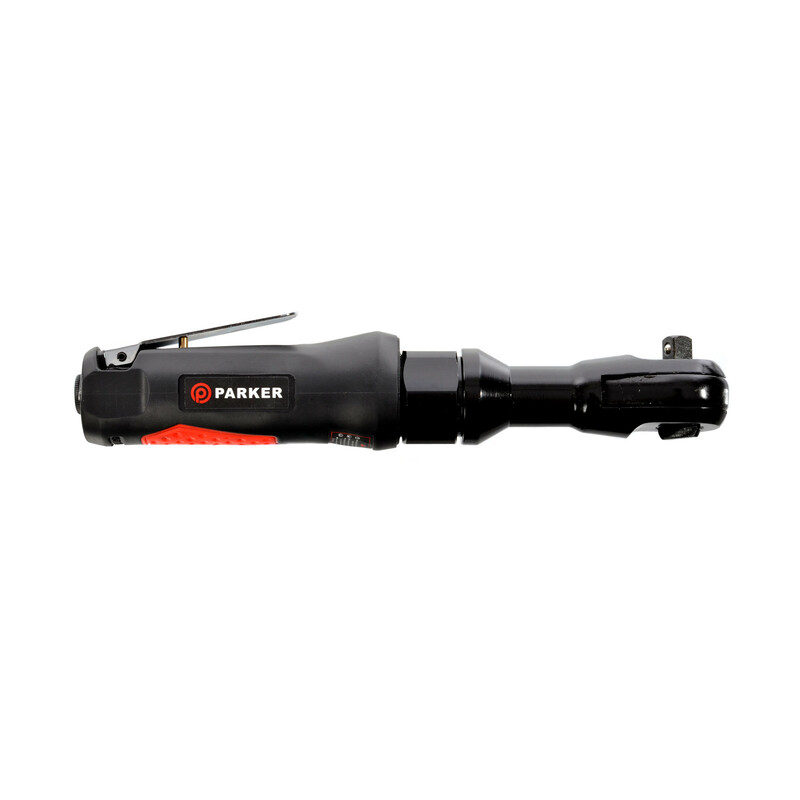 Our newly designed range of heavy duty Parker impact and ratchet wrenches brings professional quality down to an affordable price. Ergonomic moulding and grip makes our new high-torque air ratchet a pleasure to use with one hand. This along with its lightweight construction allows for longer and sustained use without discomfort. 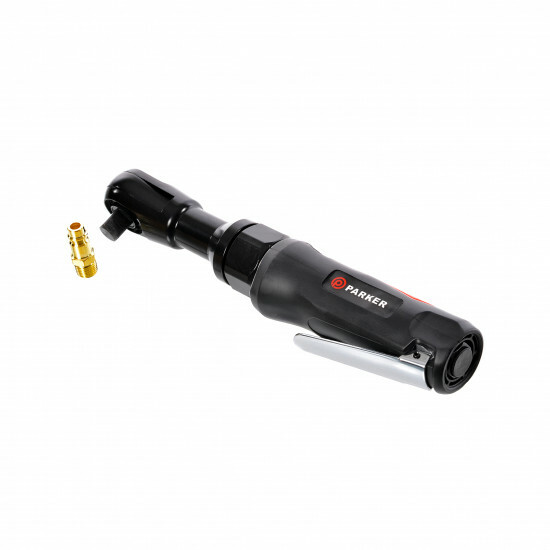 The reinforced aluminium housing combined with the comfortable grip makes this tool a breeze to use. The tool itself uses a variable-speed actuating trigger for ease of use, and includes a trade-standard ½” square drive.